If you have been injured because of the negligence or wrongdoing of another party, you might be entitled to receive compensation for your damages. However, to recover compensation in a personal injury case, you must file a claim against the liable party. In most personal injury cases, the insurance provider for the liable party handles the claim. Will I Need to File a Lawsuit to Recover Compensation for My Injury? In most personal injury cases, the parties settle the matter without the necessity of filing a lawsuit. If the other party refuses to negotiate in good faith or disputes liability, your Parkville personal injury attorney may advise you that a filing a personal injury lawsuit is the best option for recovering compensation for your injuries, losses, and damages. However, even though you file a lawsuit, your case may be settled before a trial. Most personal injury lawsuits never go to trial because the parties settle without the necessity of a trial. 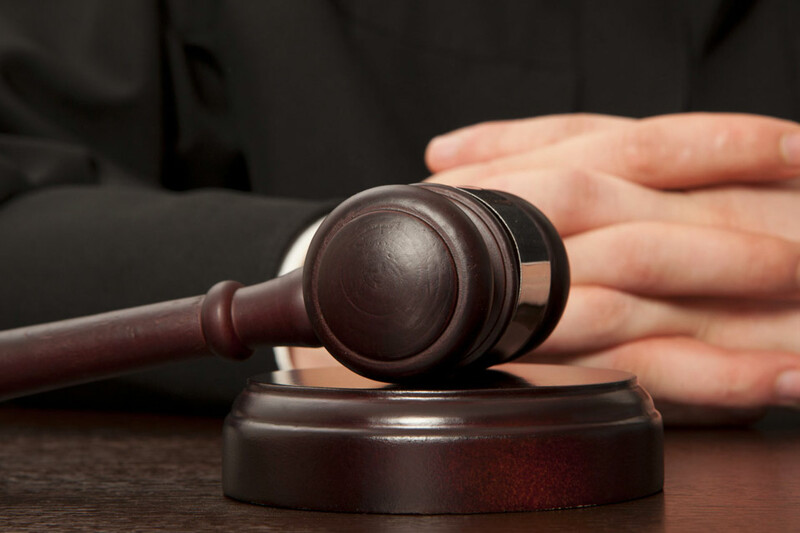 Therefore, you may not need to go to court even though you file a personal injury lawsuit. One of the steps in a court case that help parties avoid a trial is the Pre-Trial Settlement Conference. The Pre-Trial Settlement Conference is one of the steps in a personal injury lawsuit. Let’s look at the common steps in filing a Maryland personal injury lawsuit. The injured party (the plaintiff) files a Complaint with the court naming the parties responsible for the injury (the defendants). The Complaint sets forth the allegations against the other party, including the facts of the case that support the element of negligence required to prove liability for damages. The plaintiff must serve a copy of the Complaint on each defendant. The defendant has a set period, typically 30 days, to respond to the allegations in the Complaint by filing an Answer to the Complaint. The defendant’s Answer usually denies the allegations in the Complaint and may contain allegations against the plaintiffs for negligence or other causes of action (a counterclaim). If the Answer contains a counterclaim, the plaintiff has a set period to respond to the counterclaim. After the Answer is filed, the parties conduct discovery to obtain information from the other party about the facts of the case. Discovery may include Depositions, written Interrogatories (questions), Requests for Admissions, and Requests for Production of Documents. The discovery period allows each party to obtain additional information about the case so that it can evaluate the strength of its case and the strength of the other party’s case. During the discovery phase, the attorneys may depose the other party’s expert witnesses to determine the evidence the party plans to present to a jury. In addition, the defense may request that the plaintiff submit to an Independent Medical Examination. The medical examination is conducted by a medical expert chosen by the defense. If you are required to submit to an Independent Medical Examination, our Parkville personal injury lawyers aggressively investigate the doctor chosen to determine his credentials, experience, and history of providing testimony on behalf of defendants in personal injury cases. This information may be used during the trial to discredit the doctor’s testimony with the jury. A Pre-Trial Settlement Conference is a formal process used to encourage the parties to settle before a trial. The parties typically meet with a retired judge who attempts to assist the parties in coming closer to a settlement through mediation. All parties meet in one room, and the judge acts as a facilitator to help the parties discuss potential settlement terms. In some cases, the parties arrive at a settlement during the Pre-Trial Settlement Conference. Even though we prepare for Pre-Trial Settlement Conferences and work diligently with the other party to arrive at settlement terms that are acceptable to our client, we do not advise our clients to accept a settlement if the terms are not in our client’s best interests. Our trial attorneys at Pinder Plotkin are always ready and willing to go to court if a trial provides our clients with the best chance of recovering a fair and just amount for their claim. If the parties are unable to settle the matter, the case proceeds to trial. A jury is selected, both parties present their evidence, and a jury decides the facts of the case to render a verdict. The above steps are not all the steps involved in litigating a personal injury claim. Many other steps are taken to bring a case to trial. The attorneys of Pinder Plotkin have extensive experience arguing cases in court. However, we are also aggressive and talented negotiators who consistently work during the course of the case to obtain a settlement that pays the maximum compensation available for a claim. If you have been injured in an accident, call Pinder Plotkin LLC at 410-661-9440 for a free consultation with a Parkville personal injury lawyer.